This question can lead to a lot of anxiety and missteps for new wedding pros. Heck, even veterans in the industry struggle with it. 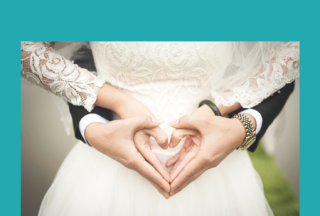 If you missed it, go check out the recent conversation in the Wedding Expert Superheroes Facebook group about how to best communicate your value to brides and grooms. #1 – Ask questions to find out what THEY value. 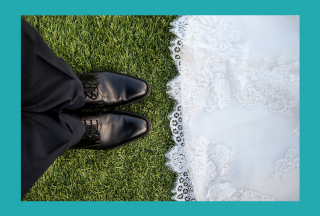 Put on your best listening ears and let your wedding leads tell you what they are looking to make their wedding dreams come true. What have you seen/heard that you liked/didn’t like? What experience do you want your guests to have? What 3 words would you like to describe your wedding? This does take some practice to do well because most couples won’t tell you what they really want (and don’t want) until you’ve developed trust. #2 – Show instead of Tell. Ask your best clients to give you a testimonial. Displaying these reviews and other forms of social proof all over the place helps you to communicate your value, without you having to do it yourself. In fact, investing in a video of your couples talking about how awesome you are is completely worth it. #3 – Explain how your services match their needs. If making this kind of connection with couples is challenging for you, it’s worth investing in a sales or communication class of some type. Getting together with a group of wedding pros or a mentor to role play can be extremely helpful. For more great nuggets of helpful advice, please join us on the private Wedding Expert Superheros Facebook group. If you’d like to become a part of the Facebook community, check out the Membership program details on our website. 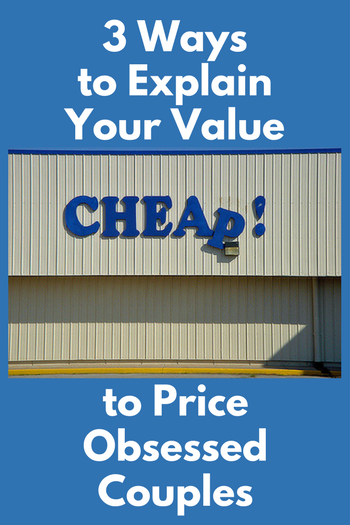 What are your best tips for explaining your value? Keep it up for more valuable sharing. Well thank u so much. !